Rome, GA (February 7, 2019) – Pirelli Tire North America will introduce two new sizes of its Diablo Superbike tire lineup, geared specifically toward entry-level sportbikes. The new tires will be available in 110/70-17 front and 140/70-17 rear sizes and reaffirms Pirelli’s commitment to racing and the growing popularity of smaller sportbike racing classes. The new sizing options will be available in Pirelli’s SC1 compound. 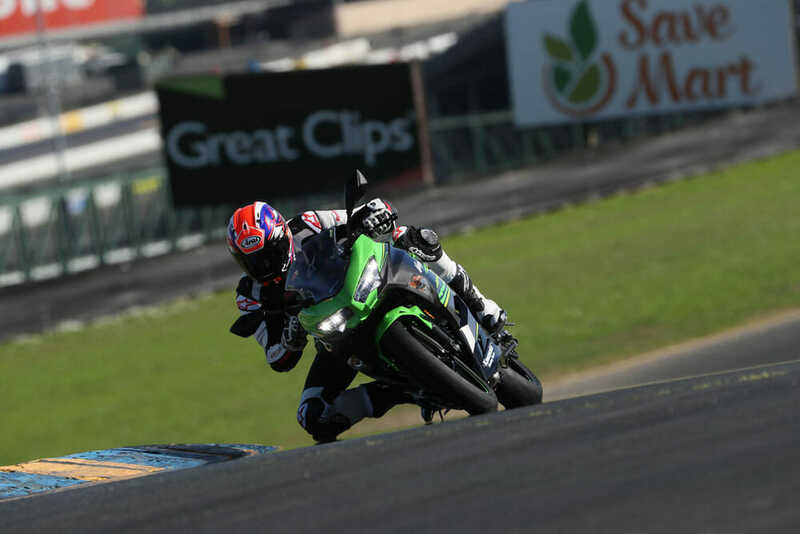 The front tire has been designed for improved handling and grip, while the rear will continue to have the same feel as the current race-proven Diablo Supercorsa tires that have been winning races and setting records across the United States. 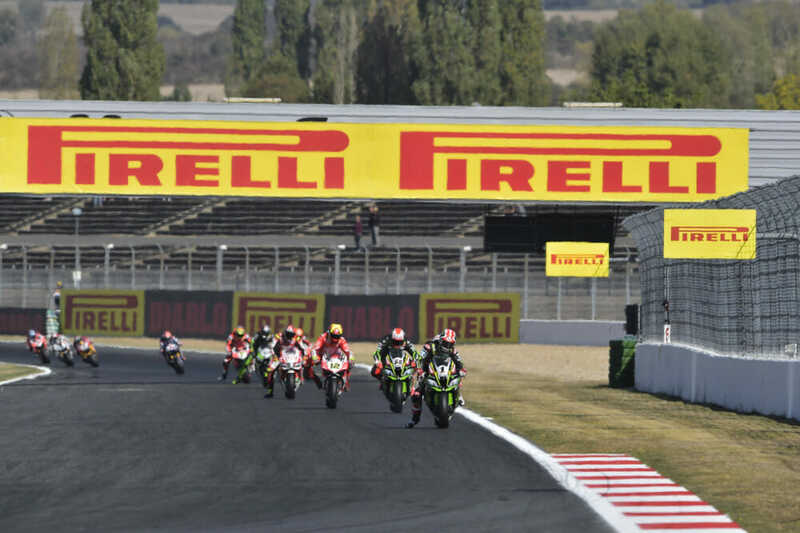 For 15 consecutive seasons Pirelli has served as the official tire supplier for all classes in the MOTUL FIM World Superbike Championship, including the World Supersport 300 division. The production-derived world championship is one of the key platforms used by Pirelli to perform an endless amount of research and development around the globe with Diablo Superbike racing slicks. In 2018, Ana Carrasco became the first-ever female motorcycle racing world champion when she captured the World Supersport 300 title aboard her Pirelli-equipped DS Junior Team Kawasaki Ninja® 400. Pirelli will be attending several upcoming events where technical support and trackside assistance will be present. The events will include the Florida Motorcycle Road Racing Association round at Palm Beach International Raceway on February 9 and the Chuckwalla Valley Motorcycle Association rounds at MSR Houston on February 16 and Chuckwalla Valley Raceway on February 23.